Newsletters are sent out when I have classes, training, workshops, special events and great articles to share. 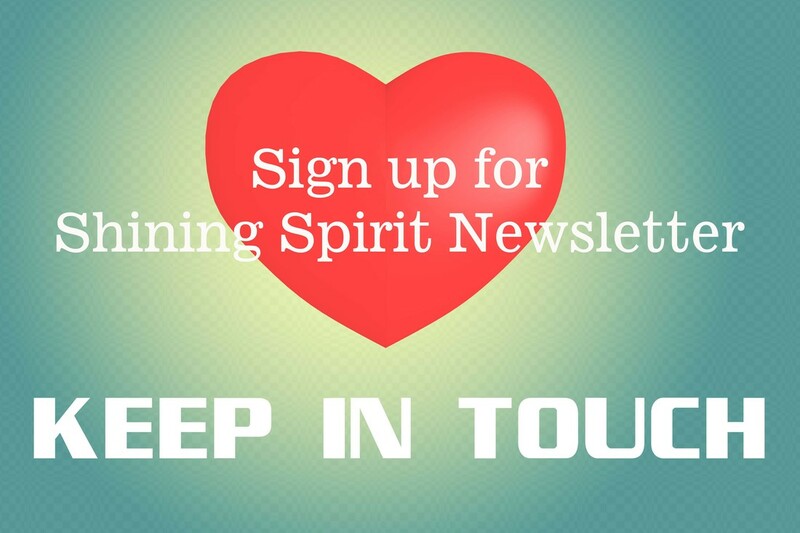 ​I would love it if you stayed in touch with me through the Newsletter. Thanks!